Vedic Astrology not only gives insight to know all about the individual but it also helps to find solution for every problem. In the astrological consultation remedies are more important than predictions. Predictions are only to gain the confidence of the client or to educate the client with coming events but every individual needs to have proper solution of their complications. All remedies are based on purification of mind and correction of ones faults by self realization and sacrifice. 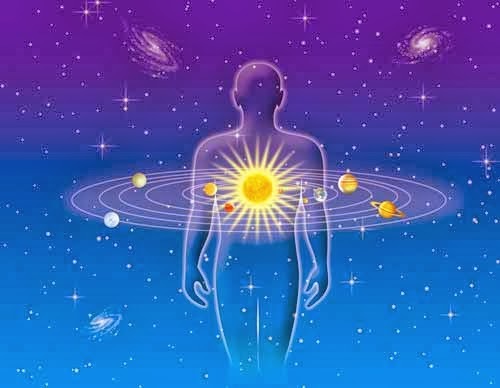 Remedial Measure is the unique feature of Vedic Astrology (Jyotish) that allows one to solve his or her problems by modifying the karma through Vedic ways. It lessens the negative energies of one's karma to bring peace, harmony and prosperity in life. Jyotish Remedial Measure means a conscious effort which may include chanting (Japa) of Vedic prayers (Mantras), wearing of gemstones (Ratnas), fasting (Upavash) on certain days, wearing amulets (Yantras or Kavachas), donating to the poor (Daana), offering selfless services (Sheva) to others, contributing to Vedic fire-rituals (Yajnas) etc. Remedy is a very powerful tool and by following it there might be great or even drastic change in the person's life. No remedies are sufficient to rectify the dosha of our life’s karmas but the above remedies will be helpful to reduce the intensity. One cannot stop the rain but certainly use the umbrella. It may not save your feet from getting wet but that hardly matters. But never forget that your effort to use the umbrella is must. Good heart and good deeds has great value. Connect with Vaneet Sharma for more information.